- 100% Stainless Steel Blades . - Extra Sharp Blades . 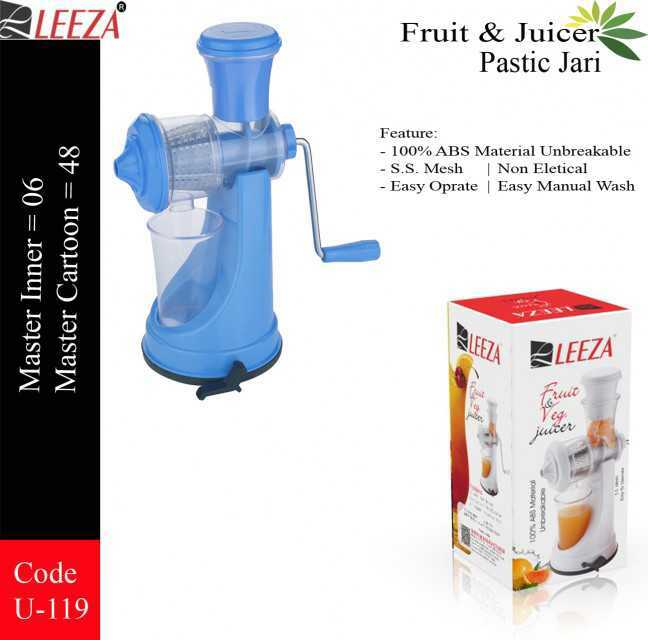 - Easy For Chopping vegetables, dry fruits . - Easy to wash .
- Easy to operate .